Get out and enjoy some good, old fashioned fun in Highlands NC this weekend. Saturday, August 21, at 7 p.m. at The Bascom there will be a Barn Dance, a time to rub elbows with the community and get a feel for what Highlands NC is all about. This particular Barn Dance is in honor of The Bascom’s member artists who are taking part in the Annual Members Challenge. The Members Challenge exhibit this year is titled “Irony” and is holding its opening reception earlier in the evening, from 5 to 7 p.m.
Barn Dances take place at The Bascom throughout the summer and this will be the final one of the season. Timeless Highway will be the band performing. A wonderful opportunity to enjoy life in Highlands, take your dancing shoes out of the closet and celebrate art, summer, and community this Saturday. The Bascom is a true asset to the Highlands area. 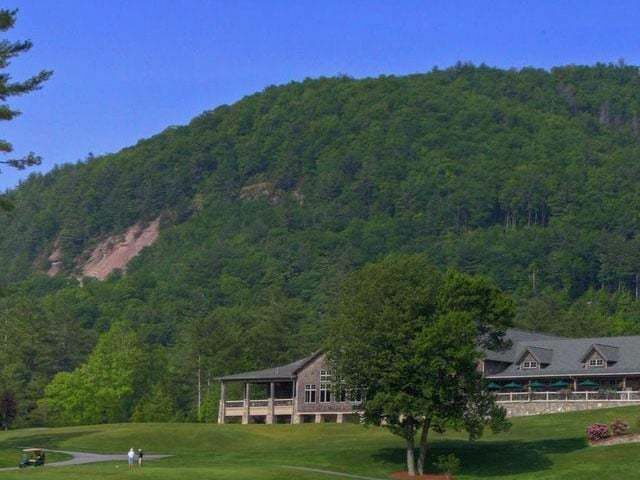 Home to art classes, special exhibits, and exposure to art education, this unique facility enriches the lives of art enthusiasts and artists who live and visit our lovely southern Blue Ridge Mountain area. 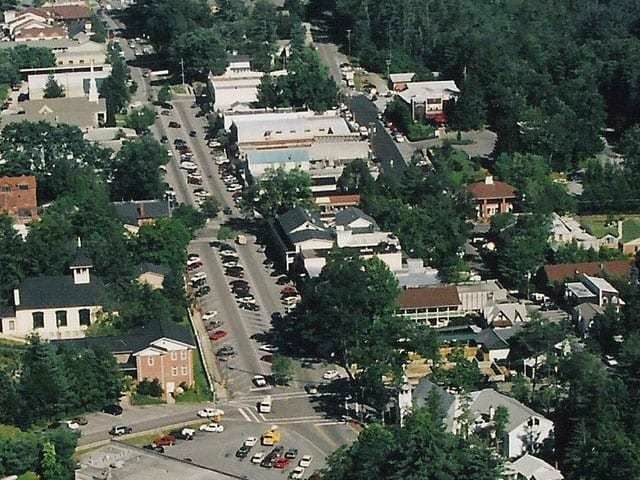 The beautiful, natural setting of Highlands NC lends itself well to artistic inspiration. 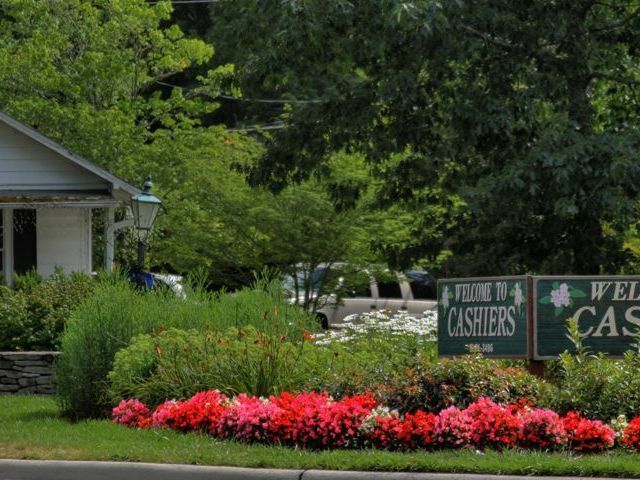 Contact me today to learn more about living in Highlands NC. 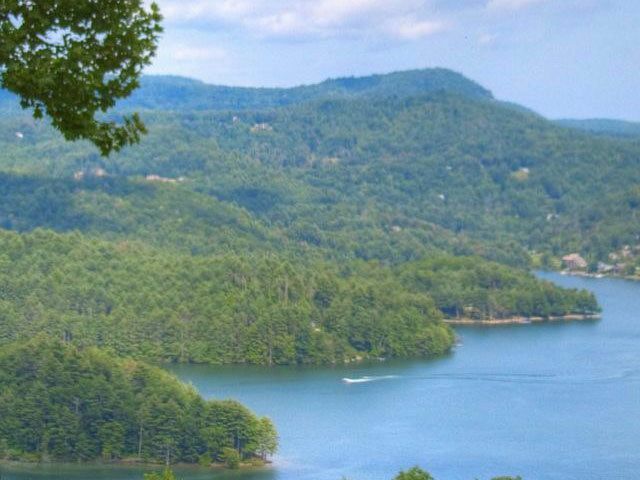 Our area is a wonderful setting for a vacation property, offering a peaceful setting to get away in which to get away, relax, and enjoy the great outdoors. There are many amazing Highlands NC real estate opportunities available at the moment and I can help identify a property that will suit your needs.